Getting rid of pigeons home is another form of habitat modification, this can be accomplished in a number of ways by utilizing products specifically manufactured for this purpose. A company such as Bird-B-Gone can provide the equipment, while a company such as Wildlife Command Center can provide the expertise and a warranty on installed products. Pigeon control industrial settings is where the real challenges come to play. Industrial pigeons have a new set of rules, they don’t play like traditional pigeons, normal feral pigeons have not learned the tricks of the industrial pigeon. This is what makes these pigeons, the industrial pigeons so much more difficult to remove. 200 acres of industrial park such as a Gasoline Refinery will provide all the basic elements a pigeon needs to survive. 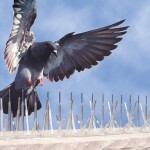 Pigeon removal becomes very difficult as the habitat the pigeon adapts to becomes more complex. Complexities can be as simple as urban laws or as complex as multi-roof line hospital campuses. Regardless of the complexities, pigeon removal, permanent pigeon removal still has three common elements: Presence, Persistence and Perseverance. 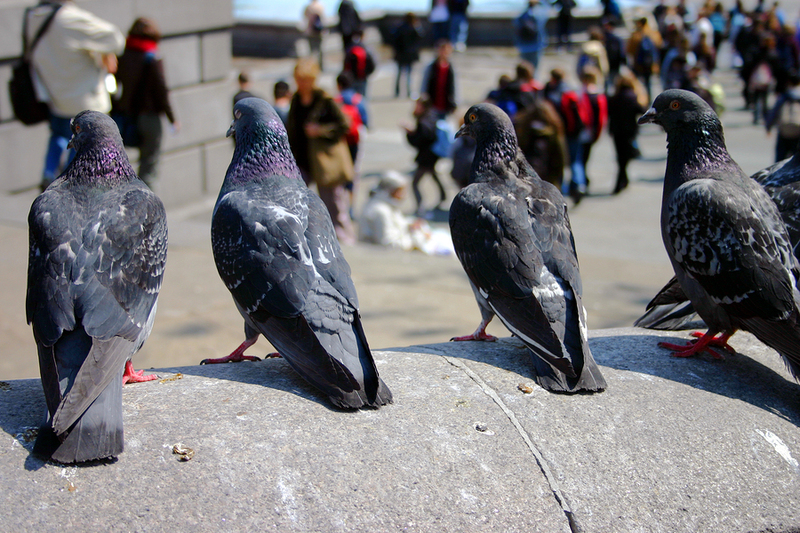 Pest control for pigeons is a term tossed around quite a bit, as well as pest control pigeon and pest control pigeons, what is meant is the use of chemical agents to reduce the population of the pigeon flock. 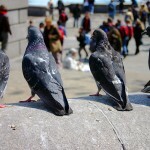 Pest control for pigeons is wrought with issues but if applied with other techniques can be very useful, so don’t rule out pigeon pest control but rather use it as part of the plan for pigeon extermination. 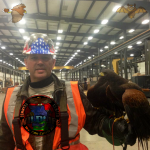 PreviousPrevious post:Commercial Industrial Pigeon Removal Control St Louis MissouriNextNext post:Groundhog Elimination, Removal, Control and Prevention St Louis, Mo.